The Faculty of Arts and Graduate School of Humanities and Social Sciences support a range of cultural initiatives through partnerships with key creative industry organisations. Our high profile partners include the Australia Council for the Arts, Department of Foreign Affairs and Trade, Humanitarian Advisory Group, Melbourne International Film Festival, Melbourne Writers Festival and the National Gallery of Victoria. 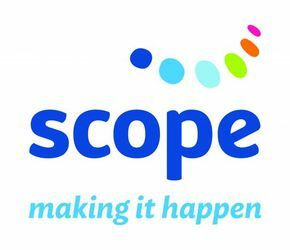 Scope is a not-for-profit organisation that exists to support people with physical, intellectual and multiple disabilities achieve their goals in life. SCOPE supports more than 5,500 people with a disability across Victoria and more than 1,000 community organisations to help create welcoming and inclusive communities for people with a disability. Through the rich and diverse partnership that exists between the University of Melbourne and SCOPE our graduate students have opportunities to complete internships, research projects and take part in events with SCOPE.